Super Hot!!! 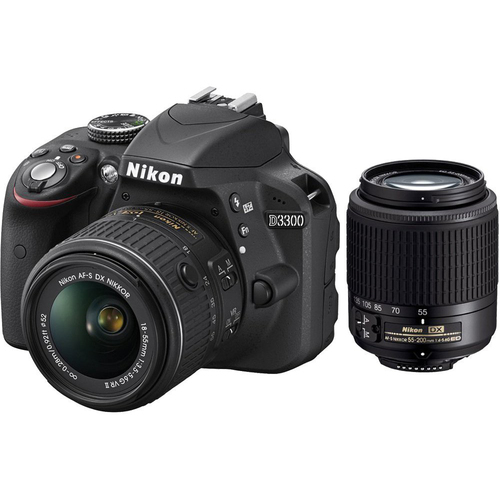 BeachCamera has a great deal on Nikon D3300 24.2 MP DSLR Camera & 18-55mm & 55-200mm VR Lens Wifi Adapter Bundle for only $379! It is Manufacturer Refurbished (with a 90-day Nikon Warranty), available in Black and Red color. This is $20 cheaper than last week! 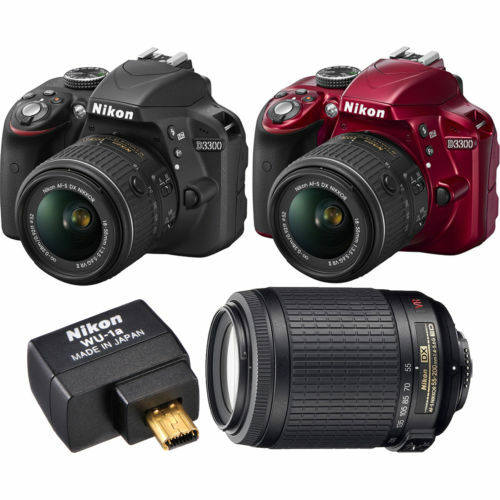 This entry was posted in Hot deals, Nikon Camera and tagged Nikon camera deals, Nikon D3300 deals/ cheapest price on October 13, 2016 by admin. Super Hot!!! BeachCamera has a great deal on Nikon D3300 Nikon D3300 24.2 MP DSLR Camera & 18-55mm & 55-200mm VR Lens Wifi Adapter Bundle for only $399! It is Manufacturer Refurbished (with a 90-day Nikon Warranty), available in Black and Red color. This entry was posted in Hot deals, Nikon Camera and tagged Nikon camera deals, Nikon D3300 deals/ cheapest price on August 31, 2016 by admin. Super Hot!!! 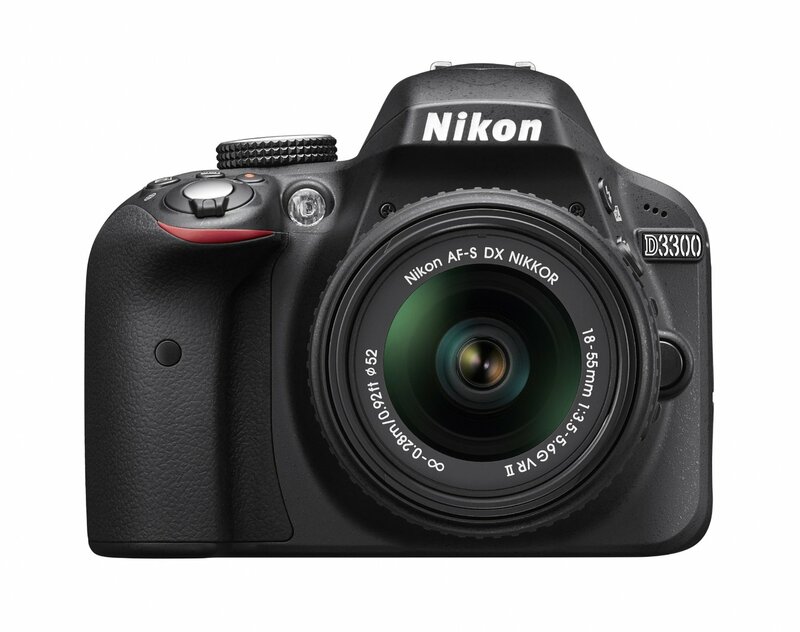 BeachCamera has a great deal on Nikon D3300 DX-format DSLR Kit w/ 18-55mm DX VR II Lens for only $329! It is Manufacturer Refurbished (with a 90-day Nikon Warranty), available in Black and Red color. This entry was posted in Hot deals, Nikon Camera and tagged Nikon camera deals, Nikon D3300 deals/ cheapest price on August 25, 2016 by admin. This entry was posted in Nikon Camera and tagged Nikon Camera, Nikon D3300 deals/ cheapest price on June 9, 2016 by admin. Super Hot!!! BeachCamera has a great deal on Refurbished (with a 90-day Nikon Warranty) Nikon D3300 DX-format DSLR Kit w/ 18-55mm DX VR II Lens for only $299! 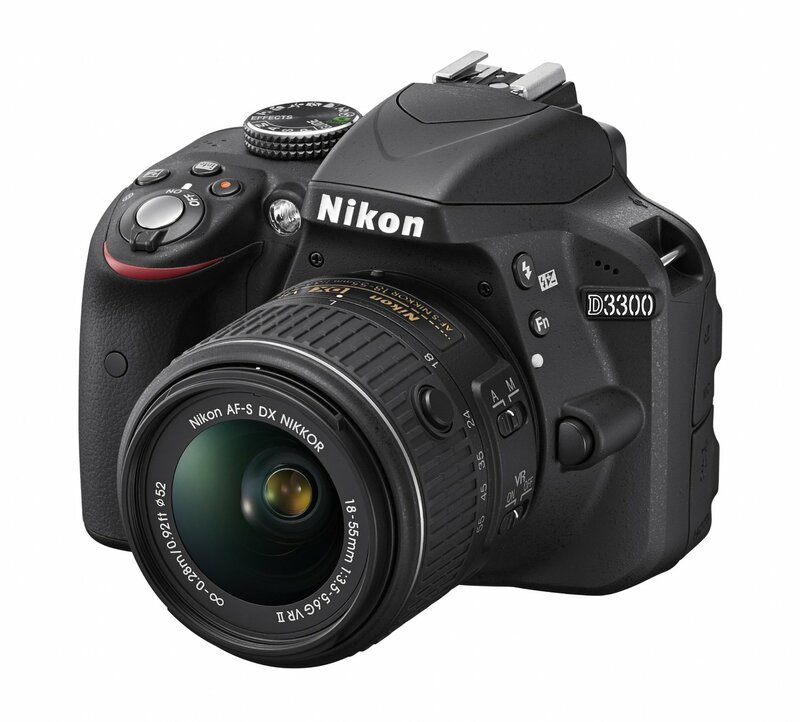 Nikon D3300 is #1 Best Seller in DSLR Cameras at Amazon. This entry was posted in Hot deals, Nikon Camera and tagged Nikon camera deals, Nikon D3300 deals/ cheapest price on June 1, 2016 by admin. Super Hot!!! The price of Nikon D3300 with Nikkor DX 18-55mm f/3.5-5.6G VR II Lens has just dropped a lot. It is now for only $396.95 at Amazon/ B&H. You can also get $97.32 free accessory. This entry was posted in Hot deals, Nikon Camera and tagged Nikon camera deals, Nikon D3300 deals/ cheapest price on May 5, 2016 by admin. Super Hot!!! 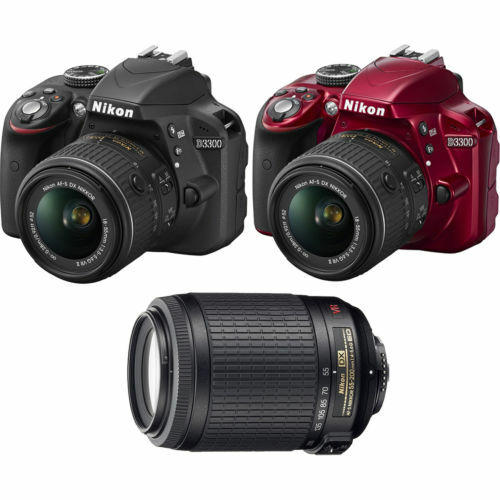 BeachCamera has a great deal on Refurbished (with a 90-day Nikon Warranty) Nikon D3300 DX-format DSLR Kit w/ 18-55mm DX VR II & 55-200mm DX VR II Zoom Lenses for only $349, available in Black and Red. It is #1 Best Seller in DSLR Cameras at Amazon. This entry was posted in Hot deals, Nikon Camera and tagged Nikon camera deals, Nikon D3300 deals/ cheapest price on March 22, 2016 by admin. This entry was posted in Hot deals, Nikon Camera and tagged Nikon camera deals, Nikon D3300 deals/ cheapest price on March 16, 2016 by admin.